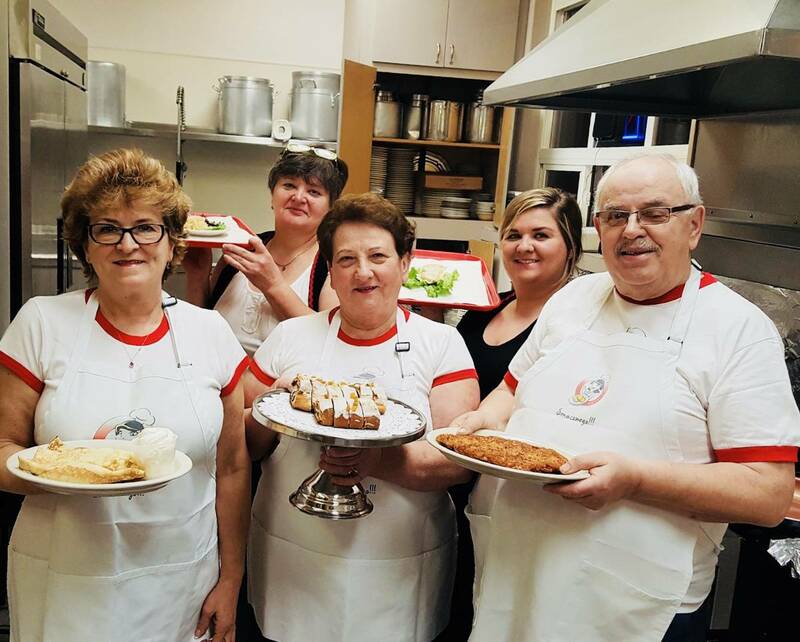 PB Kitchen invites you to join us for delicious authentic Polish cuisine every Friday 5:30 pm to 10:30 pm and Sundays (October thru May) 1:00 pm to 4:00 pm. The restaurant will be closed for the yearly summer break in August. For more information check us out on Facebook: PB Kitchen.